Is Having a Girl Even More of a Reason To Keep Your Pregnancy BPA Free? Many new moms make a habit of turning over a plastic bottle or sippy cup to read the label and make sure it is bisphenol A (BPA) free before purchasing for their child. 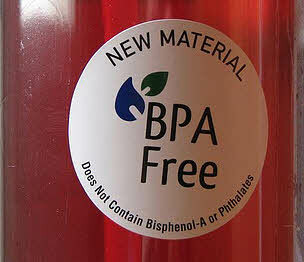 But not all moms are aware of the negative effects BPA exposure may be having on their babies before they are even born. New research shows the possible ill effects BPA can have on babies still in the womb and how girls can be at a greater risks. A recent Fox News report discusses the findings of a study from the Harvard School of Public Health in Boston that reports girls who are exposed to higher levels of BPA before birth are more likely to be over-active, anxious and have behavior problems than girls who are exposed to lower levels of the chemical. Interestingly, there was no link between higher levels of BPA in women’s urine and boys with behavioral problems. 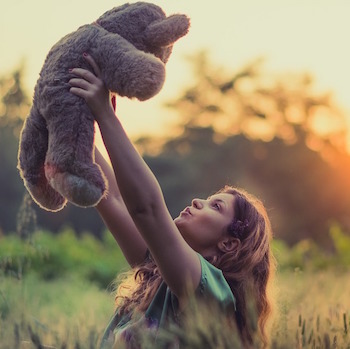 Though it’s easy to see a possible correlation between high levels of BPA in pregnant women and subsequent behavior problems in their daughters later on, there may be something else causing this. It is being theorized that the higher BPA levels could simply be an indication that a woman is eating too much canned, processed, wrapped-in-plastic type food - giving little nutrition to the unborn child. More studies need to be done in order to pinpoint exactly what is causing the increased behavior issues in girls, but one thing pregnant women can do is limit the amount of canned and packaged foods they eat. This will ensure that a woman is getting more nutrient-rich fresh foods without the worry of BPA exposure. What do you think of the new study that finds girls who were exposed to higher levels of BPA before birth have more behavior problems? Do you think this has more to do with BPA exposure or a lack of nutrients from pre-packaged and canned foods? The amount of concern over exposure to BPA for all suggests that we should all do our best to avoid regular exposure, regardless of our child bearing status. I don't like the idea of saying that women pregnant with girls should be a separate and somehow more important subclass in terms of avoiding BPA exposure for a few reasons. 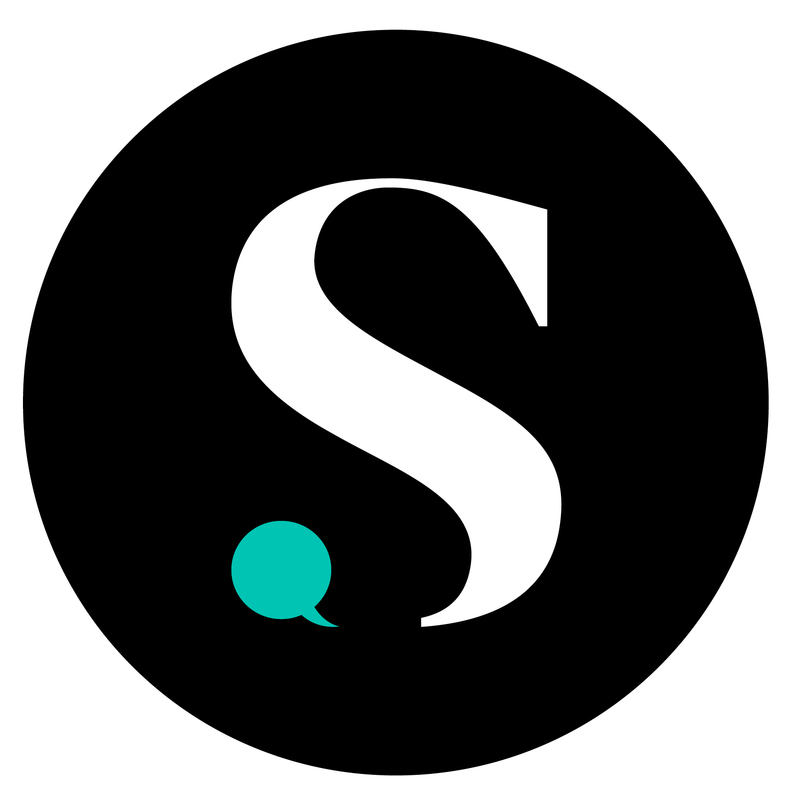 First, the latest press and science seems to indicate that prenatal exposure for female fetuses is a greater concern than for others, but that's just the latest info in a rapidly changing area. Second, women already have enough to worry about while pregnant. To "up the ante" for women carrying girls or to put pressure on gender identification in utero just seems to increase the fear and guilt factors. We should all do the best we can with our personal exposure and our education about this topic and so many others. It makes me sad that they didn't know the risks of bpa with my first. we heated her bottles, all of which had bpa, and all of which were still claimed to be no risk by the health authorities. And now, we learn how false that information was! I agree with sageemily2005 - it doesn't matter if its a boy or girl, mother's need to be aware of this for ANY baby. All products we use - deodorant, lotions, shaving cream, etc are absorbed into our skin so it is important to take responsibility (as best as you can) to know what you are doing to your body and your unborn baby when subjecting yourself to these chemicals. No mom is perfect but we need to at least TRY to limit our exposure to these things.